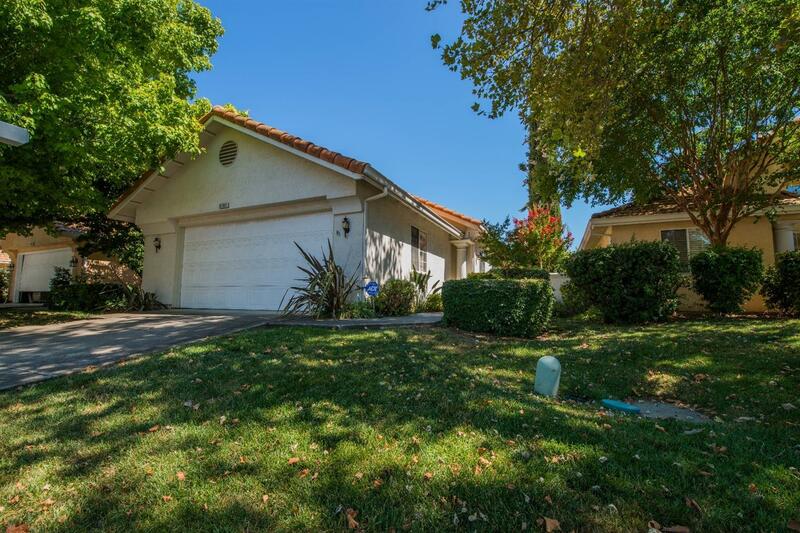 A rare opportunity to own in the desirable 55+ Community of Regency Place. Freshly painted interior and new carpet, this single story home boasts an open floor plan with lots of light and features 2 good-sized bedrooms, 2 baths plus an office/den. The chef's kitchen features newer stainless steel appliances and a great room concept perfect for entertaining. The clubhouse is across the street which features a nice pool, spa and recreation area. RV parking also available. Minutes from Kaiser!